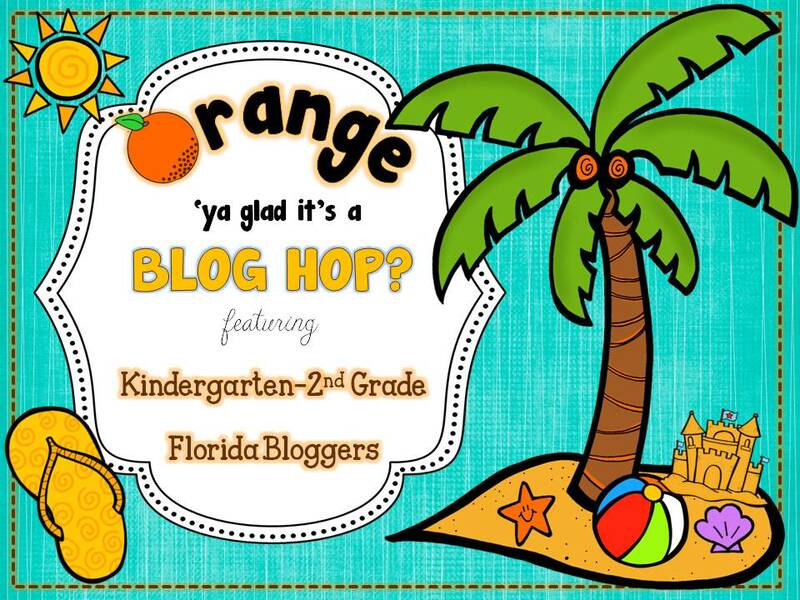 Buzz Into Kinder: Orange 'Ya Glad Its a Blog Hop? I have two products to share with you! 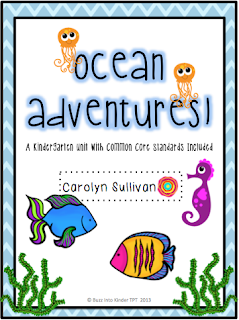 The first product is a paid product- my Ocean Adventures Unit. 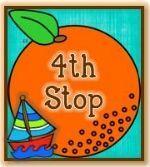 Your students will be able to review key concepts from the Kindergarten Common Core Standards while completing ocean themed Math and Literacy Centers and activities! I also have a science ocean animals extension unit! The second product is a free product! 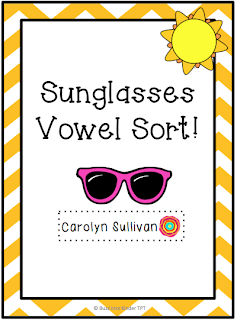 This product is a Sunglasses Long and Short Vowel sort. 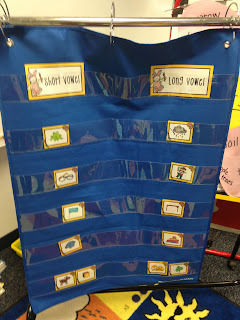 Long and short vowels are such a tricky concept for some kinder babies. This activity is perfect for whole group or small group! To use this activity whole group pass out a card to each student before they arrive in the morning. When students come in they will have a card on the desk. Students should figure out if their picture has a long or short vowel. On the way to the carpet the student should place their card in the pocket chart! I usually do this a few times a week with each theme. Below is a picture of our Easter sorting in action! Click the picture to download this freebie from my TPT store! If you download this product please consider rating it or showing some love in the comments! If you want to start at the beginning of the hop so you can get all the goodies head over to Tamara's Blog! Don'y forget to show some love and become a follower at each stop! Thanks so much! I had a blast doing the hop! The clip are is kpm doodles and Krista Wallden from TPT! This is adorable! I can't wait to use this at the beginning of next year. Thank you! A great resource!! Thanks for sharing and I look forward to following you on your blog!!! I appreciate your sharing such an adorable activity! Thank you so much for the fun blog hop! Carrie, these are terrific resources! Thanks for showcasing them! What a great resource! Thanks for sharing. I look forward to following your blog and seeing what's happening in your classroom! Thank you! Can't wait to spend a little time checking out your blog! Found you through the blog hop. Cute blog!! Thanks for the freebie! Having such a fun time blog hoppin'! Thanks for the adorable freebie and what a cute pack! I accidentally stumbled on the blog hop and just discovered your blog. The freebie is great! I see you're from the same city as me. How fun to now follow a fellow NP kindergarten teacher! How fun! What a small world! I teach in Punta Gorda! Cute blog hop....Love the idea! Great freebie. Can't wait to use with my little ones. Great products! 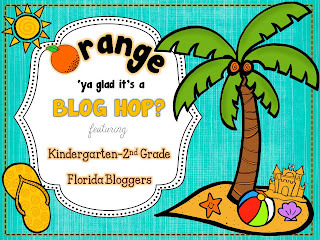 Love this blog hop as a future Florida blogger (I am moving this summer from Wisconsin)!